Does your office area rug need special attention on behalf of a specialized cleaner? Are you unable to get rid of nasty coffee stains on the carpets in your conference room? Is your living room Oriental killim covered in white and yellow bleach stains? If you are forced to look at unsightly stains and spots on your home and office rugs, or you cannot stand seeing the faded colors and designs in your expensive rugs at home, you need professional carpet dyeing services. Oriental Area Rug Cleaning specializes in all types of color change, color restoration and bleach spot removal services. We can handle a great array of jobs, ranging from the simplest to the most complex. Get in touch with us to get any additional information you might need on our services, or ask for a free quote/color sample and let us get started as soon as possible. “I need to buy a new carpet.” This is one of the first thoughts that might go through your mind once you will acknowledge that your faded, worn-out or stained carpet cannot be successfully cleaned and restored, despite hiring professional cleaners. However, this impulsive thought can be easily replaced with the color restoration alternative. Namely, you can save anywhere between 60 to 80 percent the cost of buying a new carpet with the help of expert color dyeing services. It is possible for a specialized carpet dyeing technician to turn any old and fading carpet into a fresh rug you can enjoy once again. Oriental Area Rug Cleaning can efficient color change and color restoration jobs on all types of carpets and rugs, including Oriental area rugs. We rely on non-bleeding, instant effect dyes that guarantee unparalleled results every time. 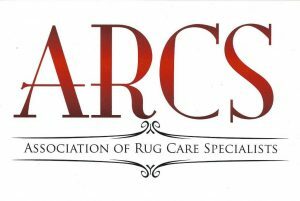 Our long experience in the field has allowed us to dye and restore millions of yards of carpet and area rugs. We do not plan on stopping anytime soon. With the help of our advanced color dying services, we can rapidly tackle all jobs at fast speed and affordable rates. Just keep in mind that we can only guarantee good results when using darker colors for your carpets. A lighter shade will not do an equally good job at covering potential bleach stains or restoring the original patterns in your rugs. With literally millions of colors to select for your old carpets, and even more we can generate for you by mixing your favorite shades on the spot, you should have zero problems figuring out what to choose. Our color samples are free of charge and we can also provide you with free assistance and guidance in choosing the best course of action for your carpets and area rugs. Whether you own a Navy or an Ivory Chinese Art Deco carpet you need dyed in a darker shade to cover some bleach stains, or you would like to spice up the fading patterns, we are here to help. We know how important it is to be able to preserve your beloved carpets, especially if they are part of the family heirloom and will be handed down to the next generation. No matter if you need to cover some food or pet residue stains or get rid of ugly bleach spots on your area rugs, we have got the skills, experience, tools and design dyes that can trigger amazing results. Get in touch with us and schedule an appointment/get a free estimate and start saving money, time and energy while taking back your beloved carpets. You could opt for a darker color that can eliminate dirt and stain marks, or choose a brand new color in an attempt to change the entire design and look of your carpeting. Spilling bleach on your home carpets while doing the spring cleaning or during home renovation is a common issue lots of people confront with periodically. While there aren’t many viable, go-to quick solutions to tackle a bleach stain, you can still save your precious rugs. If your carpets are already covered in white, orange and yellow stains, our color restoration services will come in handy. Let us dye your rugs using their original colors and save you the trouble of looking at unsightly spots or investing in a new carpet. We only work with IICRC-certified dyeing technicians that will first assess the origins of the stains and determine if they have been caused by bleach, then evaluate the size and location of the pots and recommend the best solutions. With the help of safe, non-bleeding colors they will proceed to fix all nasty signs of bleach spills, no matter how old. 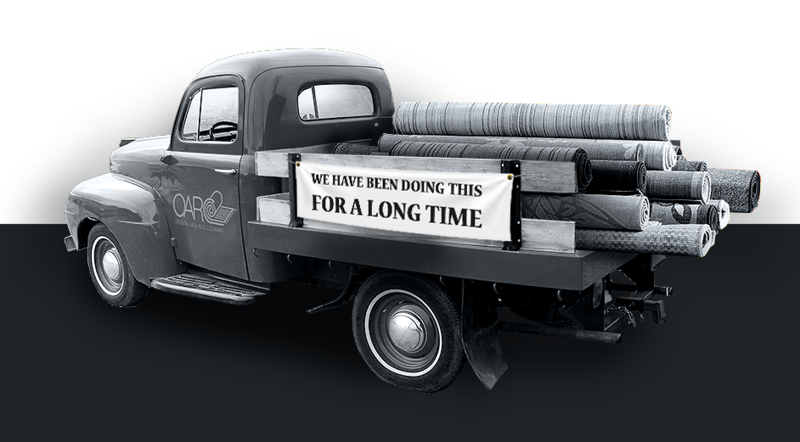 Get in touch with us today and schedule a meeting so we can start restoring your old and faded carpets in no time!